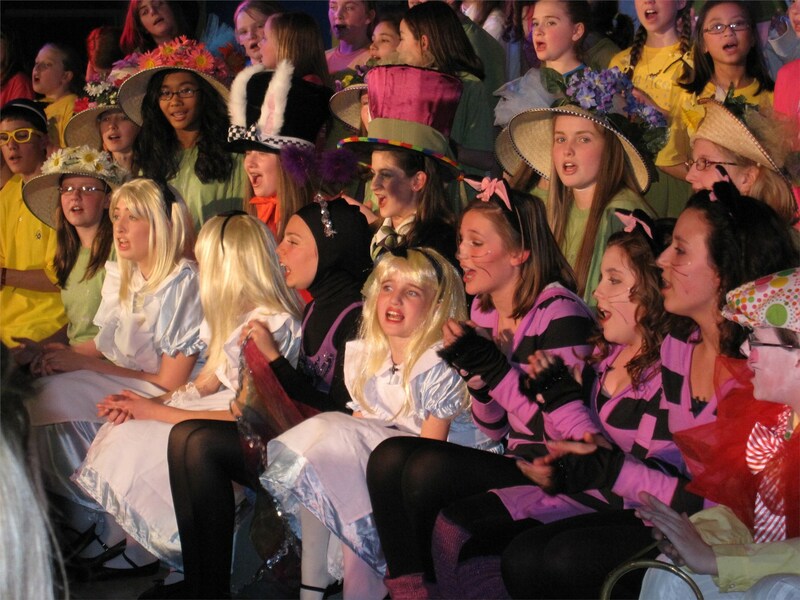 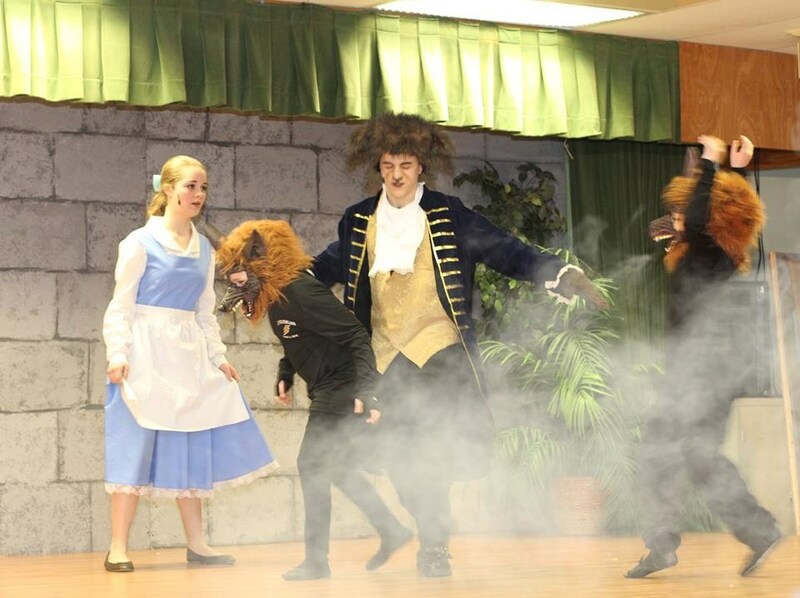 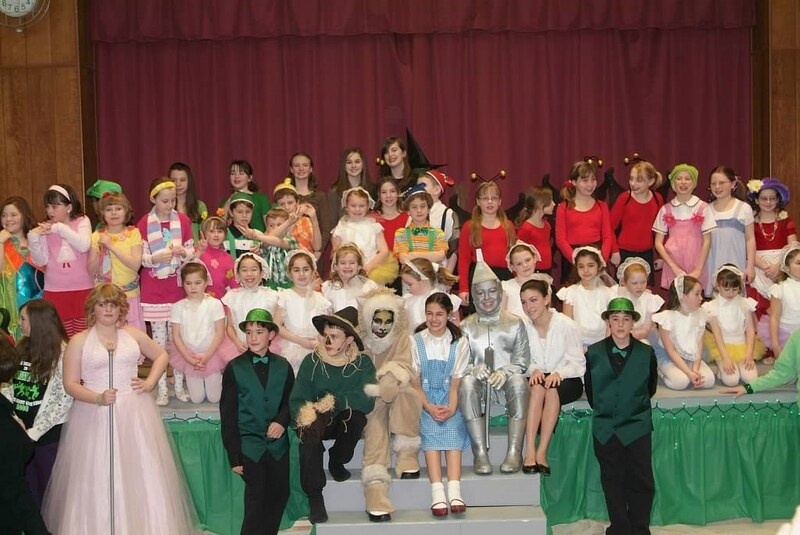 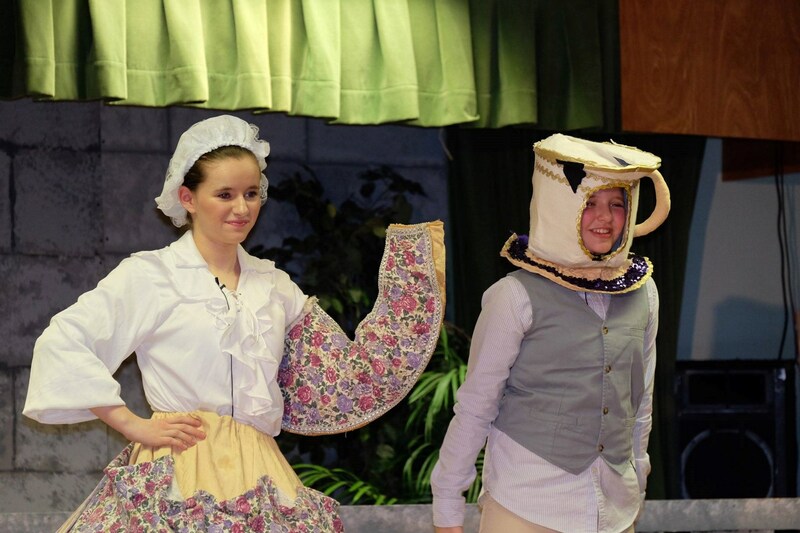 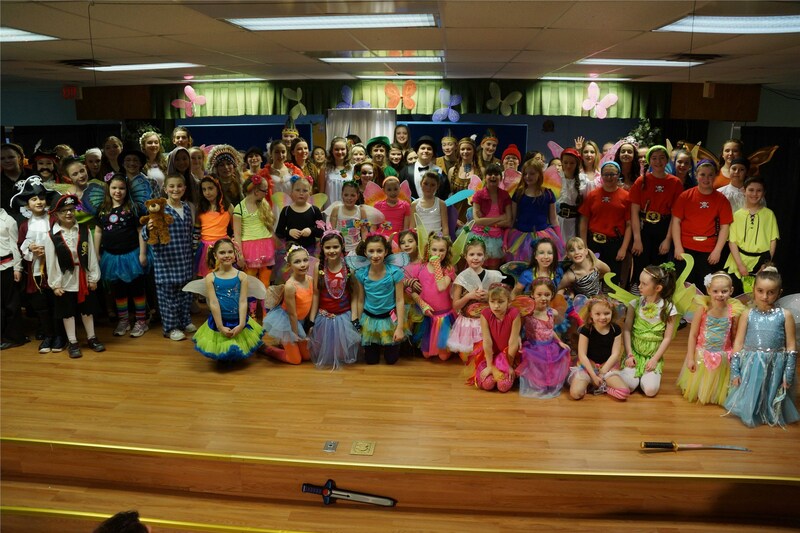 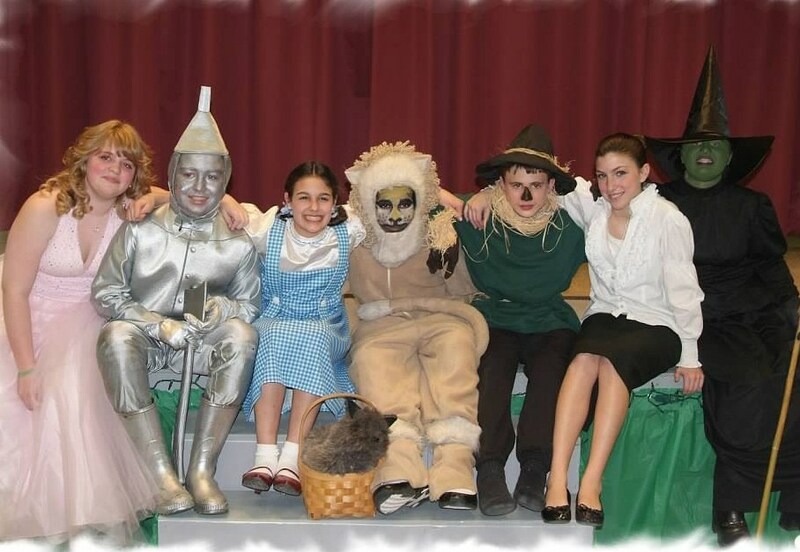 Students in grades 1 - 8 are invited to participate in an annual Theater Presentation. 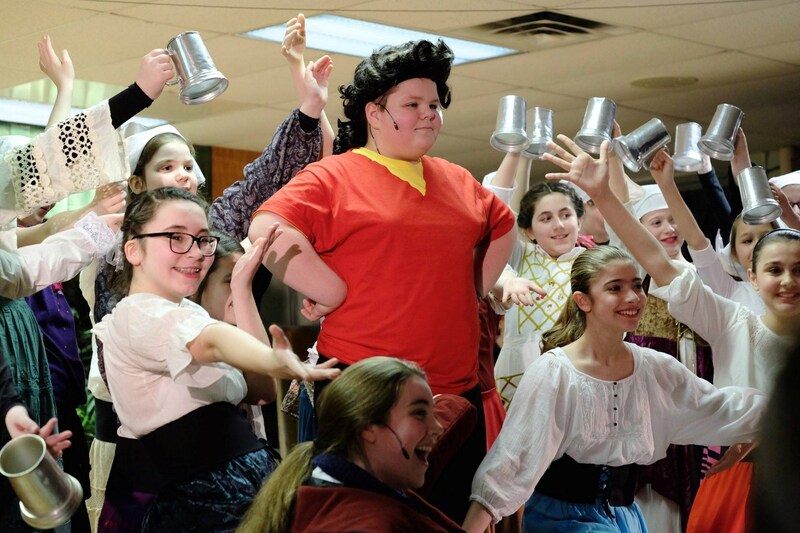 The production, which typically runs for five shows during the month of March, is eagerly anticipated by our students and parents. 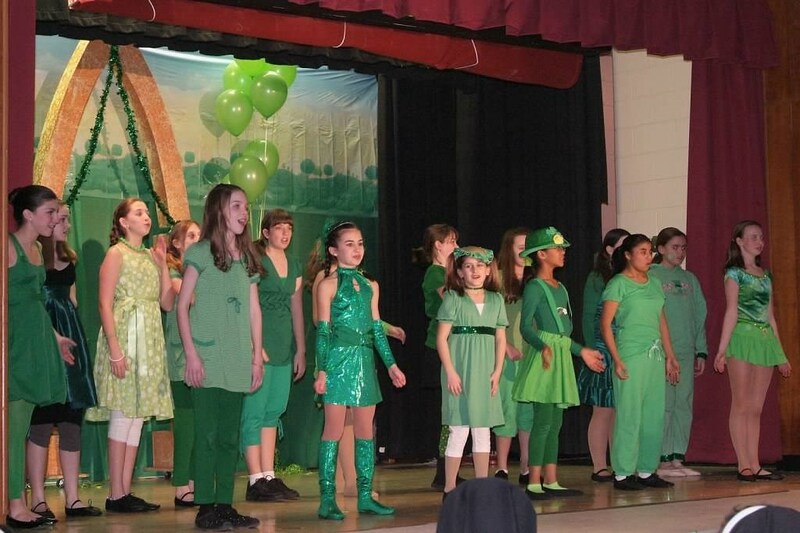 The presentation is directed by Mrs. Natalie Graveley, Music Director is Ms. Suzanne Trotter and the Dance Ensemble is directed by Mrs. Linda Monari. 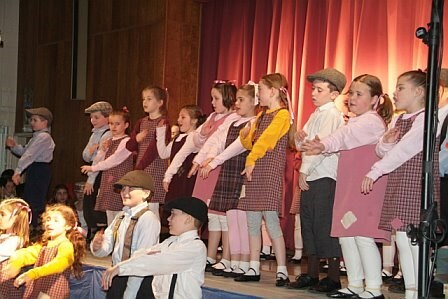 We are pleased to strongly promote the Arts throughout our curriculum. 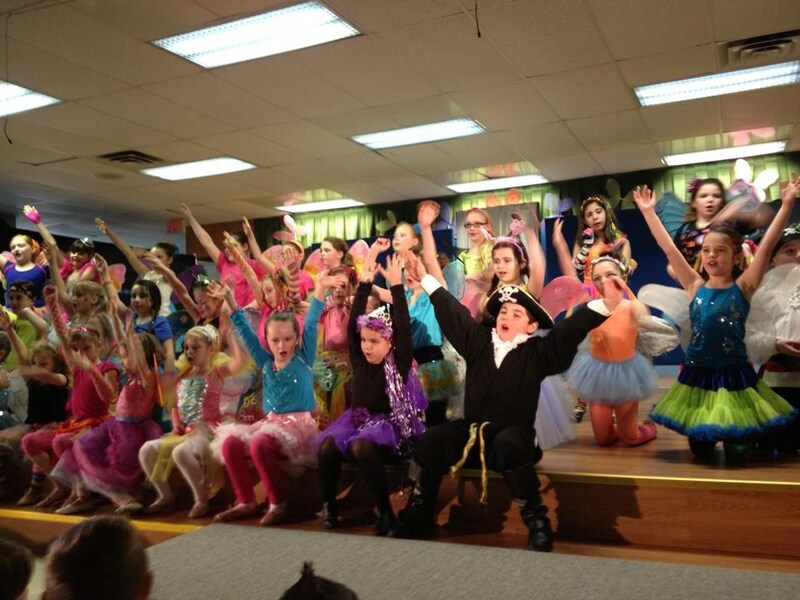 The Arts Education Partnership (AEP) states: "After an extensive review, results show conclusively that music education equips students with the foundational abilities to learn, to achieve in other core academic subjects, and to develop the capacities, skills and knowledge essential for lifelong success." 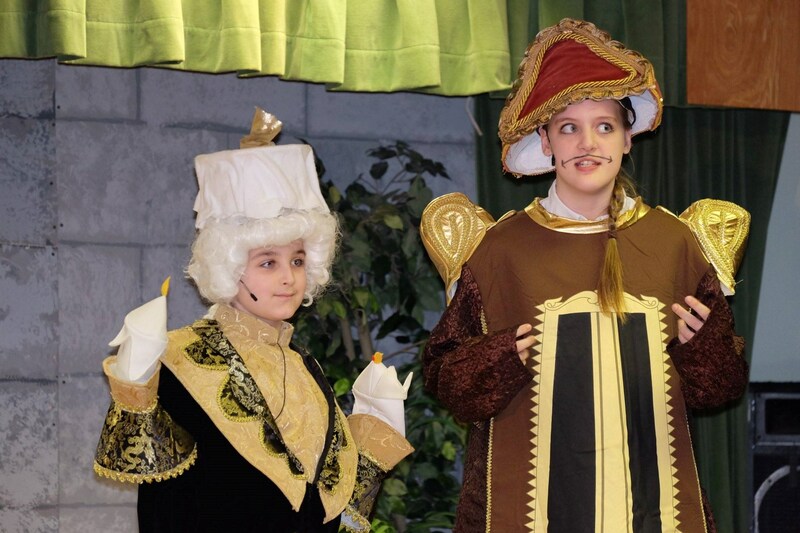 "Beauty and the Beast, Jr."